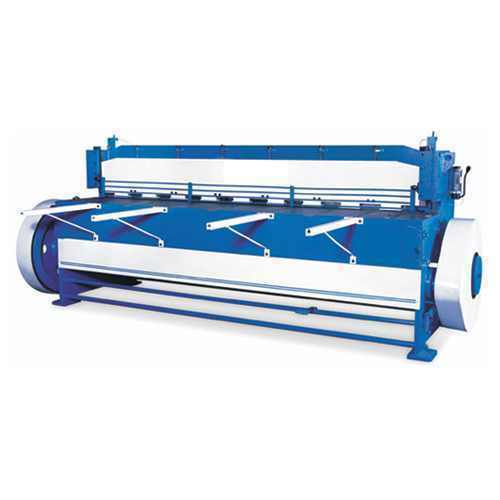 Exporter of a wide range of products which include under crank shearing machines. With commendable accuracy and superior performance, the offered range of Under Crank Shearing Machines has a high preference in the market. Owing to the high grade raw materials and modern machines used in its making, the offered range has a commendable functionality and a superior resistance to corrosion. For reasons of quality, manufacturing is done as per the set industry norms and guidelines. Looking for “Under Crank Shearing Machines”?